Bogdan Bogdanovic’s NBA career-high wasn’t accompanied by a Sacramento Kings’ win. 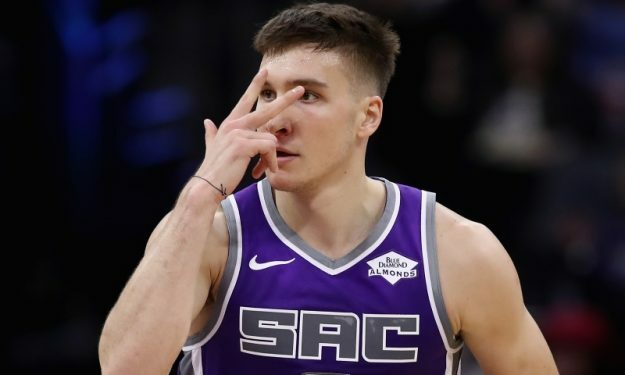 Bogdan Bogdanovic went off for 26 points on Thursday, but the Sacramento Kings lost to the Los Angeles Clippers. He sank 7/8 free throws, 5/14 two-pointers and 3/6 three-pointers on his way for his personal-high in the NBA, also dished six assists and grabbed four rebounds in 35 minutes. The majority of his plays were indeed a pleasure to watch.